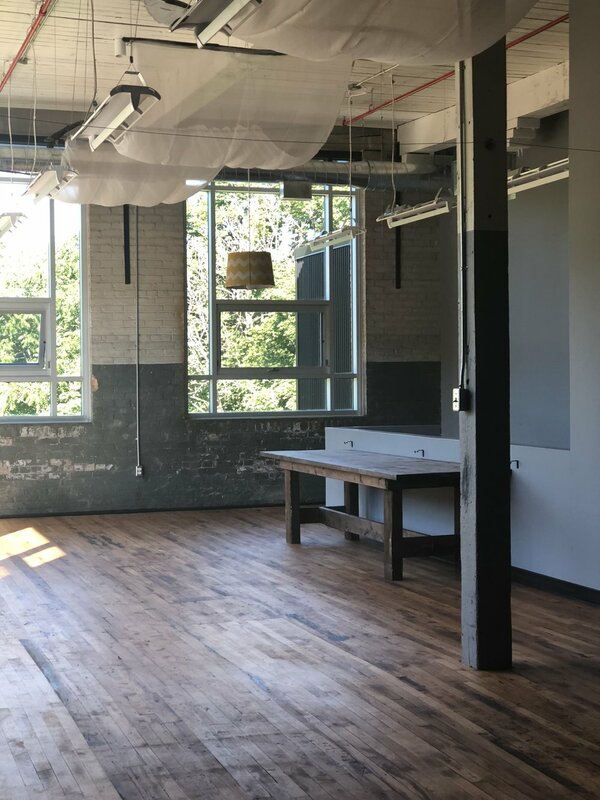 Located in downtown Paris, Ontario, The Mill Room is a 975 sq ft arts & culture space available for private use for groups of 2-50 in a variety of configurations. Our bright and versatile space overlooks the river and is perfect for classes, celebrations, or any kind of private event in a beautiful historic setting. We offer bookings from two hours to a full day and have discounted rates for recurring bookings for our regular clients (art classes or yoga anyone?). Email us at themillroom@noisemakermanagement.com for further details or to request a tour of the space.